And a distinct lack of surprises at tech events. Good morning! 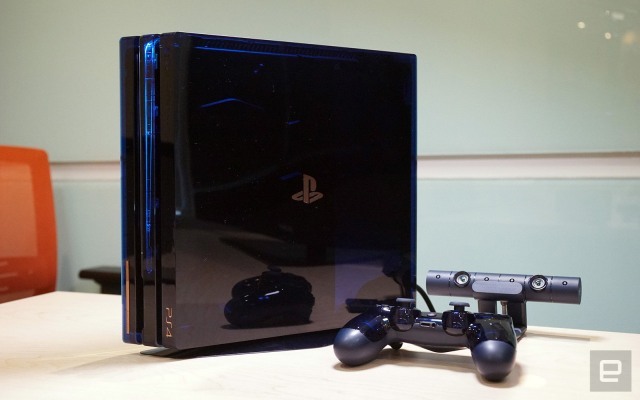 Gaming company Razer has a new phone and a new laptop, PlayStation catches up with modern digital life, offering the chance to change our PSN user ID from "Dantesoulmate2008" and... we miss surprises. A booster rocket failed soon after the launch of Expedition 57 to the ISS, initiating a "ballistic descent" for the Soyuz module and both crew members inside. As of this writing, search-and-rescue teams have reached Alexei Ovchinin and Nick Haig, who are out of the capsule and confirmed safe. 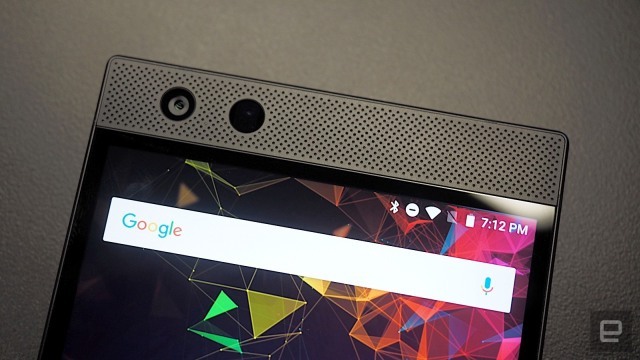 The Razer Phone 2 is just as bulky as the original, with squared edges and sharp corners that reveal its Nextbit heritage. For the camera, Razer switched from Samsung to Sony sensors, improved the lenses and threw in optical image stabilization for good measure. It's loaded with Qualcomm's Snapdragon 845 processor with an Adreno 630 GPU and 8GB of RAM to go with an improved 120Hz display. Prices start at $800 for a 64GB/8GB of RAM version, and pre-orders are open now. Along with that new phone, Razer unveiled a $1,600 base model of its Blade 15 laptop, and a white (looks grey to us) Limited Edition version that can hide its gaming prowess in a sea of MacBook Pros. Finally. Finally. Finally. After years of talking about the possibility of changing your PlayStation Network handle, Sony is finally close to making that seemingly basic feature a reality. A PSN Online ID Change beta for "select" users is on its way. Your first name swap will be free, and after that, it'll cost $10 per change ($5 if you're a PlayStation Plus member) to discourage abuse. The preview for the feature will end in November, but don't worry -- it should reach all PS4 owners by early 2019. Tech company launches are an exercise in box ticking.What happened to the tech-event surprises? Google's 2018 Pixel launch event gave us two phones, a new 2-in-1 PC and a smart display. 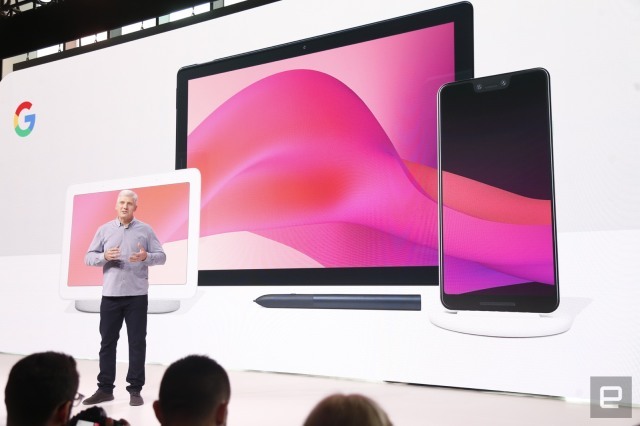 Senior Editor Daniel Cooper has watched and attended a lot of product launches in his time, but has found recent showcases pretty unengaging. They're lacking one key ingredient: surprise. 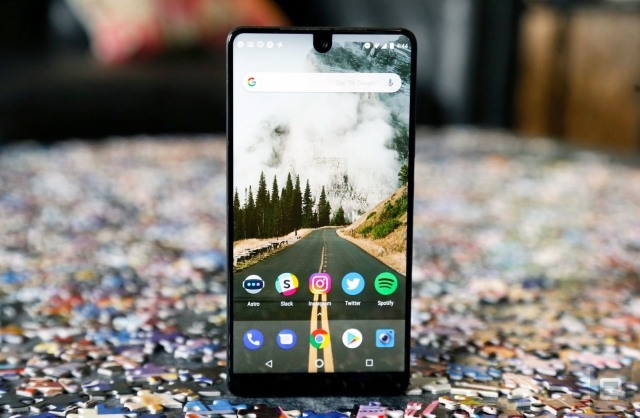 According to Bloomberg, Essential is putting aside all of its projects to focus on a phone that will double as an assistant: It will learn your behavior and be able to respond to messages for you. While the device will have a relatively small screen, its voice-controlled software will be able to book meetings, answer emails and text messages and more without your input, leaving you free to go about your day. For Samsung, the past few months have revolved around the Galaxy Note 9, but the company saved a little something special for its next mid-range device. 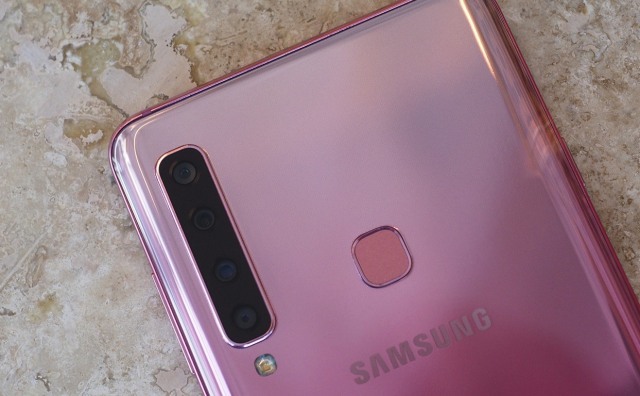 Samsung may have already announced a mid-tier handset with three rear cameras, but now it's revealed the new Galaxy A9, the world's first quad-camera smartphone. We took a closer look.